You are at:Home»Equity ETFs»Energy ETFs Oversold as Oil Prices Enter Bear Market? Oil prices recently reentered a new bear market, but equity-based energy exchange traded funds, broadly speaking, deserve some credit. Those ETFs have been holding up pretty well considering oil’s recent slump. For example, the Energy Select Sector SPDR (NYSEArca: XLE), the largest equity-based energy exchange traded fund, is off just a third of a percent over the past month. The third quarter is historically unkind to the energy sector, but some industry observers believe the recent pullback in crude prices is not a cause for alarm and that there is still upside available with some of the big-name integrated oil companies held by ETFs like XLE. However, some technicians see XLE as poised to keep delivering. Investors should be aware that XLE and its aforementioned rivals allocated hefty portions of their lineups to the largest oil companies, including Dow components Exxon Mobil (NYSE: XOM) and Chevron (NYSE: CVX) along with Schlumberger (NYSE: SLB), the largest oilfield services provider. In some cases Exxon Mobil and Chevron, the two largest U.S. oil companies, combine for up to a third of these ETFs’ weights. 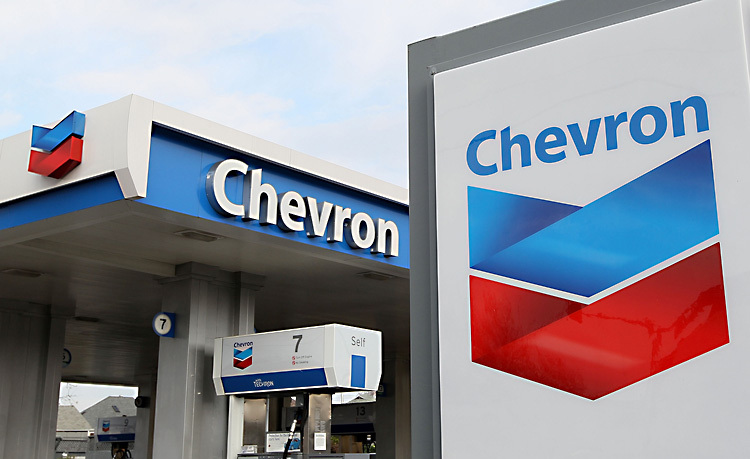 However, the allure of dividend-paying energy names like Exxon, Chevron and Occidental Petroluem (NYSE: OXY) could be presenting investors with a compelling opportunity at the moment. Relative to oil prices, “the energy stock sector presents a very different picture as the energy sector ETF still trades in a range that includes its recent high. The rising trendline from January is broken, but we cannot say the bears have really taken over here,” reports Michael Kahn for Barron’s.